Sorry video games and music; the written word is my favorite medium. Thankfully though, my prodigious appetite for more words fits well with my tendency to teach myself everything. In the last 15 years or so I’ve digested a lot of books in my journey to become a musician for games. Here are the best ones. They don’t all involve music or games, but I found them all invaluable. The Complete Idiot’s Guide to Music Theory – I pimp this one out every chance I get. I read a ton of books on theory, and I disliked every one. Except this one. 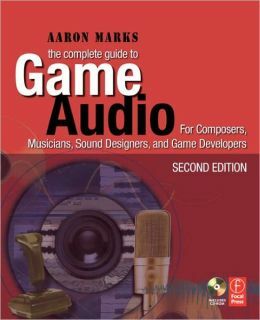 The Complete Guide to Game Audio – Aaron Marks’ book covers how to write a contract, how to deal with large companies, mixing tips, studio setups of different musicians, where to find game developers -the works. This was possibly the single best resource I had back when the first edition came out around 2001 or so. It’s a bit console-centric and may be slightly out of date, but his advice on how to be a responsible adult is invaluable. Teach Yourself to Play Piano – For absolute beginners. This is how I learned. The Guide to MIDI Orchestration – This teaches you about an orchestra, how everything fits together, and how to leverage hardware and software to get the best sound from digital sample libraries. 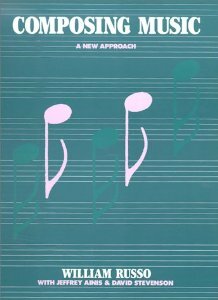 Composing Music: A New Approach – This book has a ton of exercises that have you compose music under arbitrary restrictions to teach you about different writing techniques. Load up a string or woodwind preset on your keyboard, bust out a pencil and eraser and get to work. It’s almost like a book of puzzles. Fun stuff. 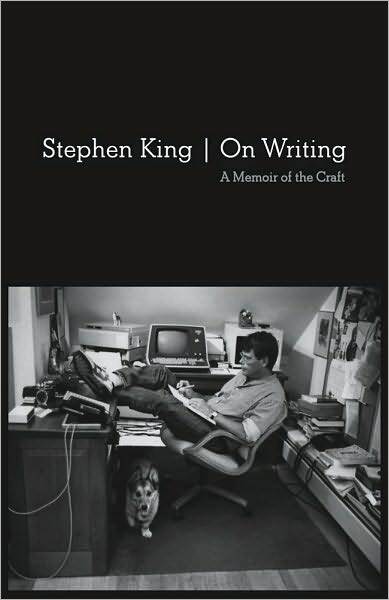 On Writing – Stephen King’s wonderful, autobiographical book about creativity is definitely geared towards storytelling, but I think that any creative person should read this. It’s full of practical information about creating, revising and viewing your work objectively. He’s very candid about his own failures and how he got through them. It’s also just really fun to read. Getting Things Done: The Art of Stress-Free Productivity – This is an awkwardly-written book about a great time- and stress-management technique. The book is about forty pages of absolutely useful information stretched to about three-hundred. I pretty much read only the important bits and then moved on with my life. Here we come to a problem, and that is that I was professionally trained in audio engineering in a two-year college program. As such, I don’t really know of any great books about recording, mixing and mastering basics. I would suspect a book specifically about making electronic music would be a good bet, if you want to make music similar to what I make. This book, Dance Music Manual, appears to be highly recommended, but I haven’t read it myself. I might pick it up just to see if it’s good. I hope this helps you. Let me know (@benprunty) how these books are for you. ← Here’s what I’ve been up to lately – music samples included!